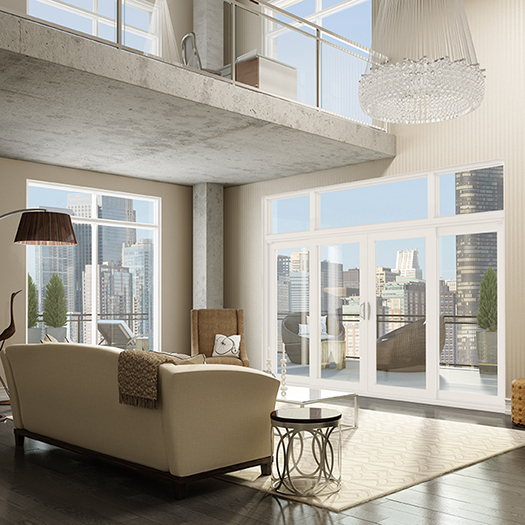 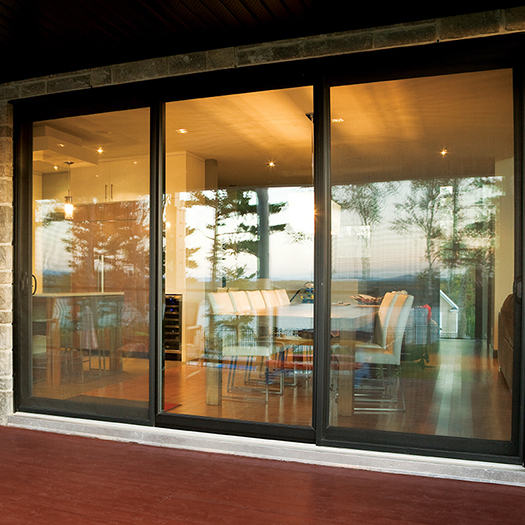 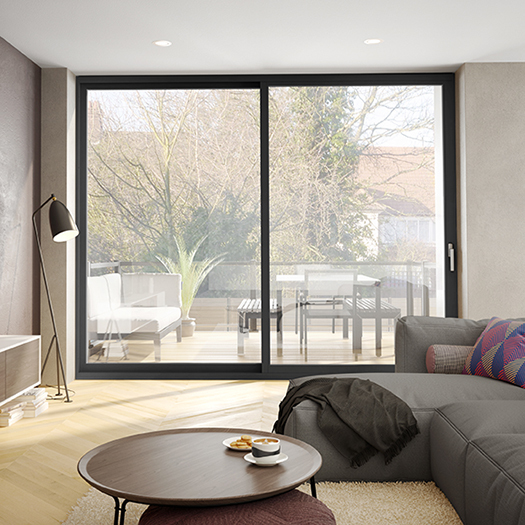 With its wide variety of patio doors, DIMENSIONS is sure to satisfy your needs. 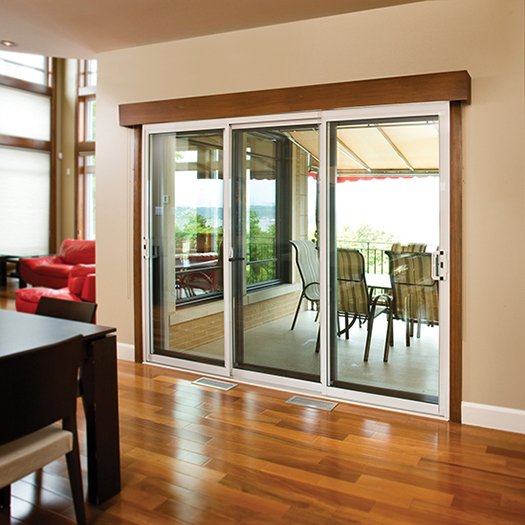 Our line of patio doors is tested in order to meet the strict standards of the Canadian market. 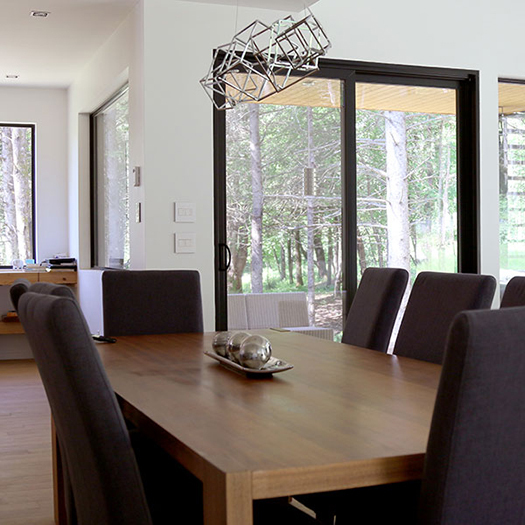 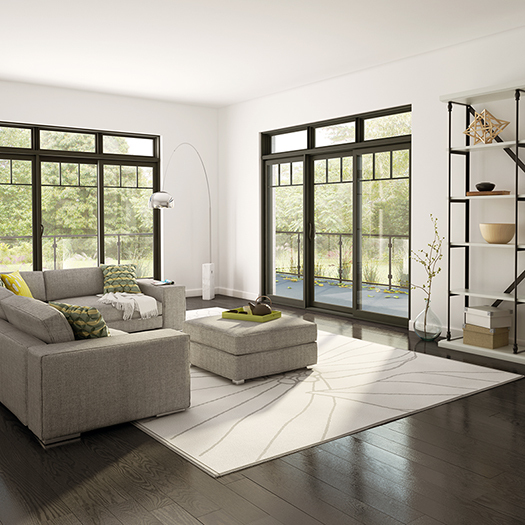 From the PVC to the hybrid patio door, they are all available in standard or custom models to adapt to your style.